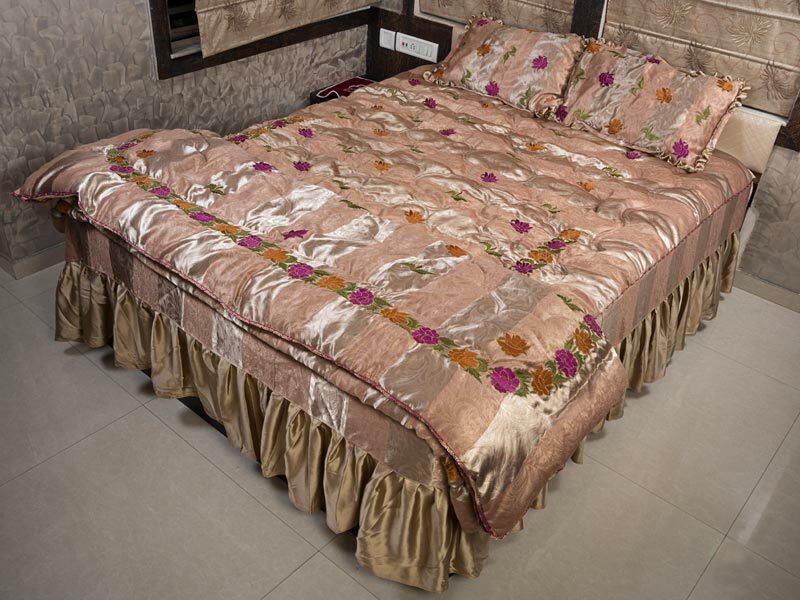 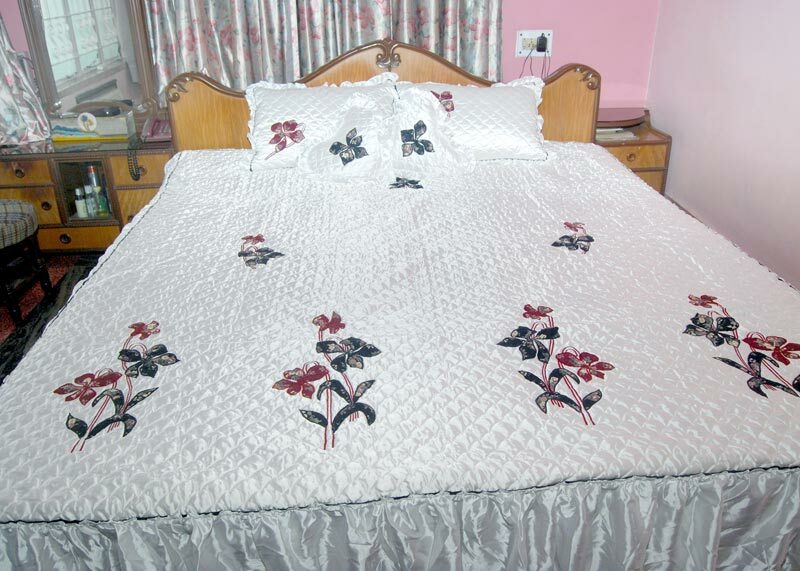 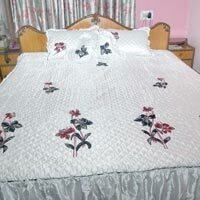 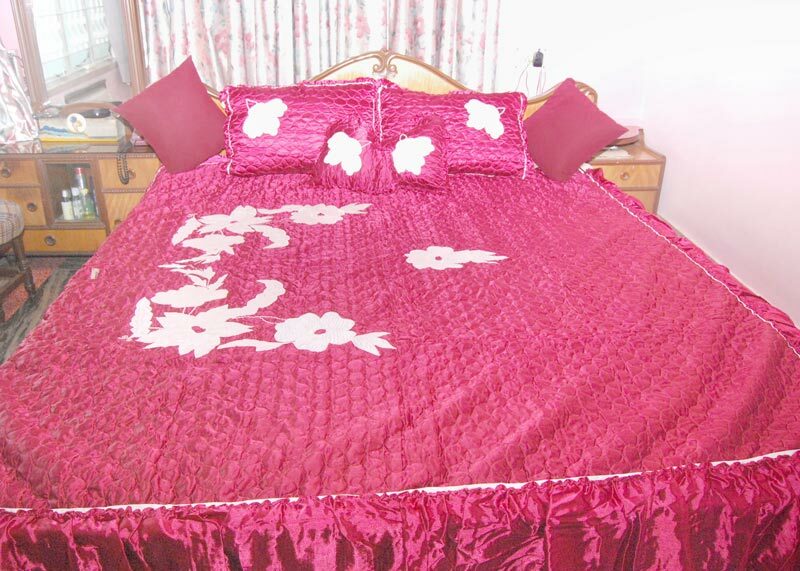 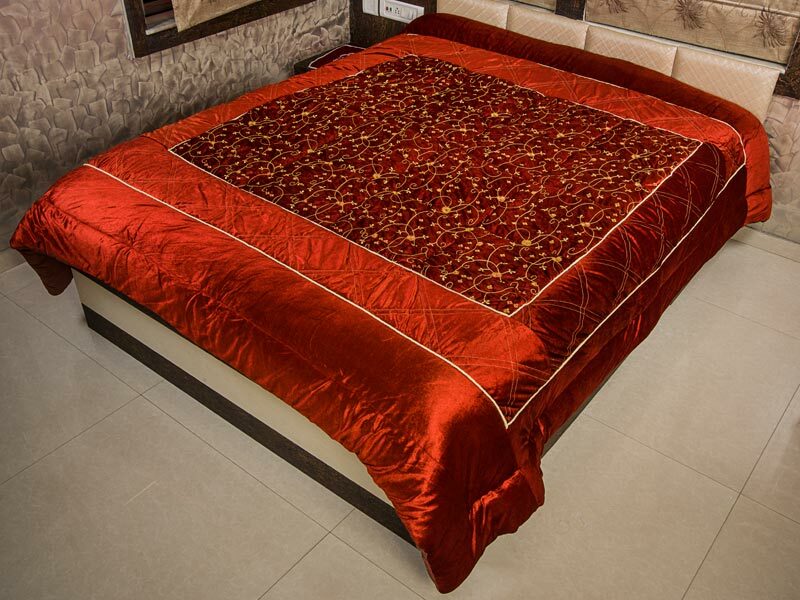 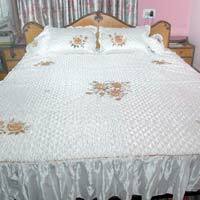 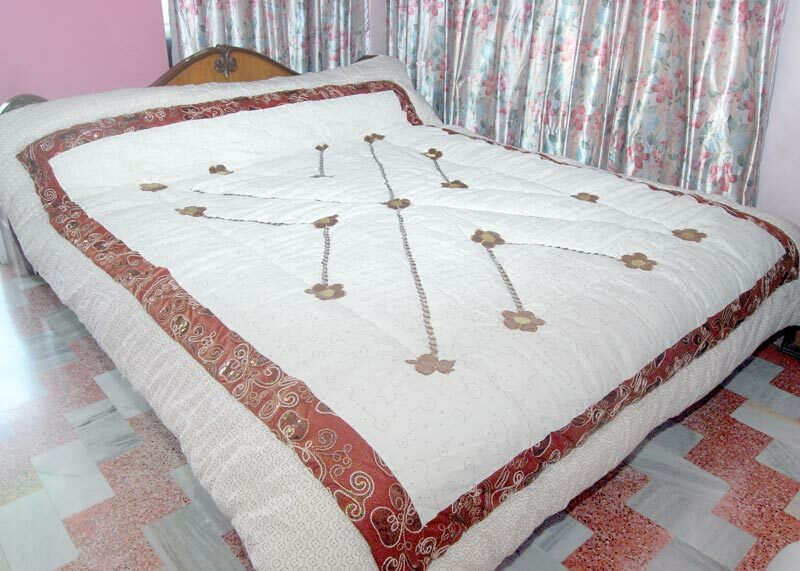 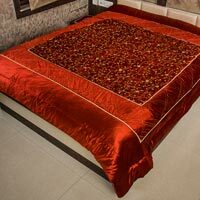 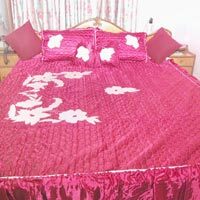 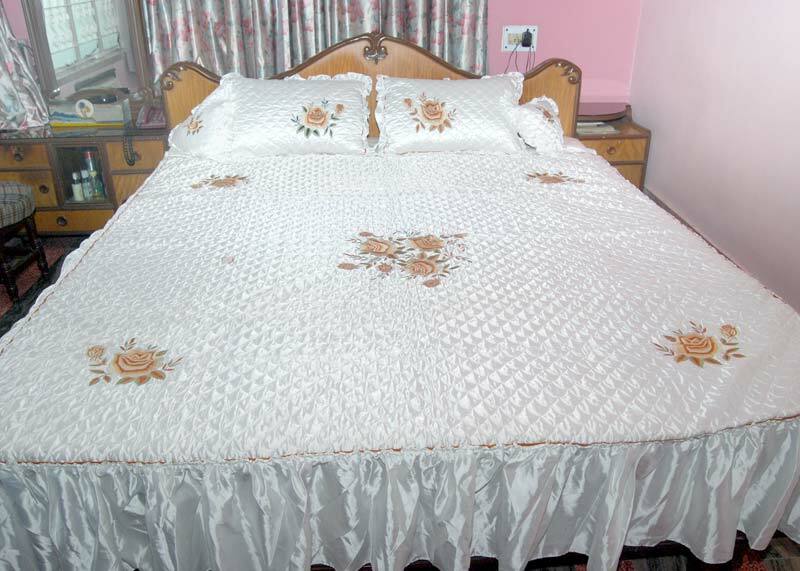 We have established ourselves as one of the major Manufacturers and Suppliers of Quilts in Kolkata. 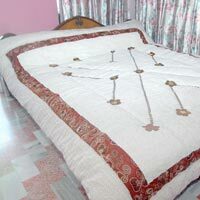 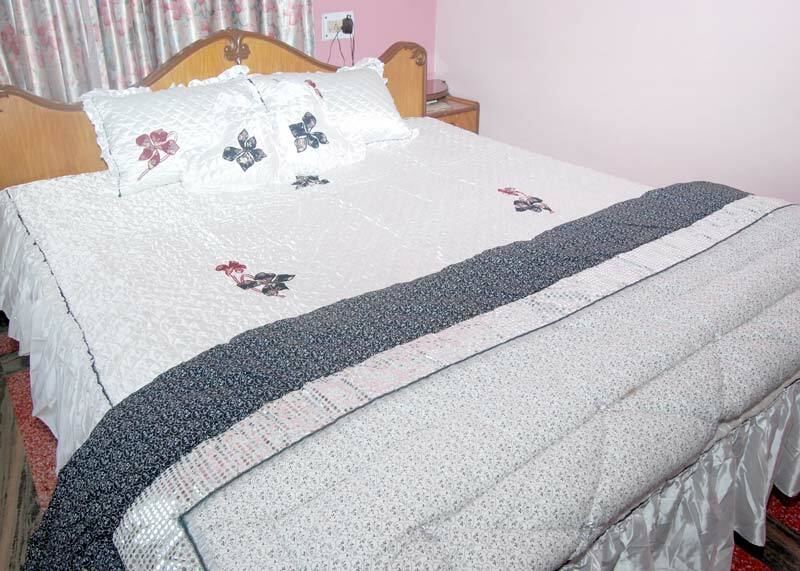 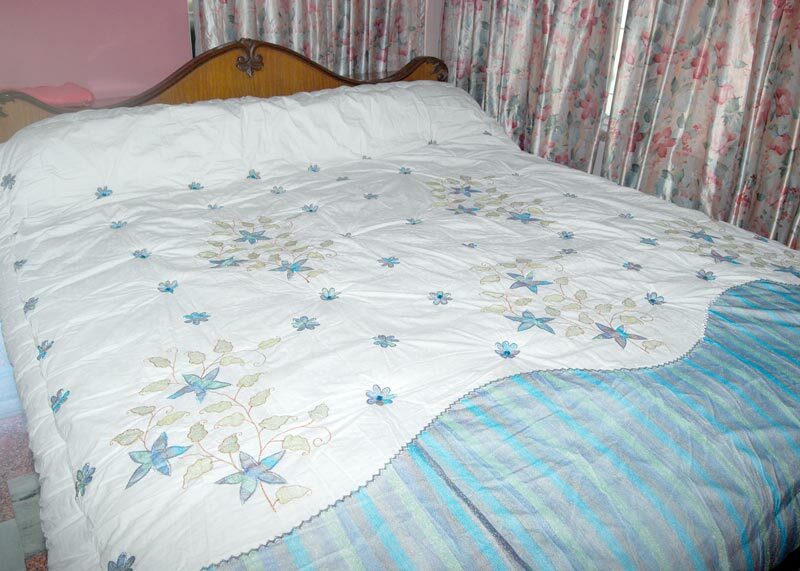 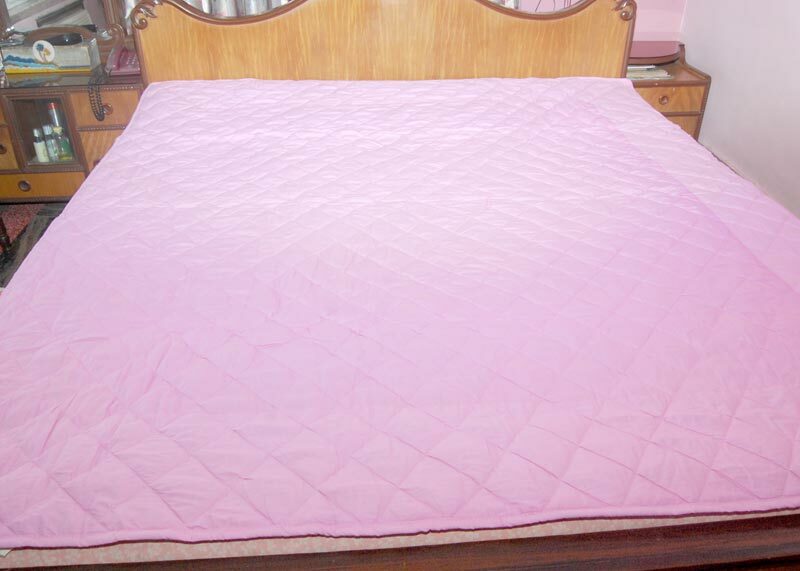 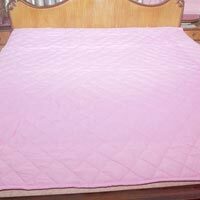 The wide array of the soft Quilts, offered by us, is a quality assured range available at the best prices. 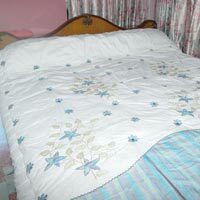 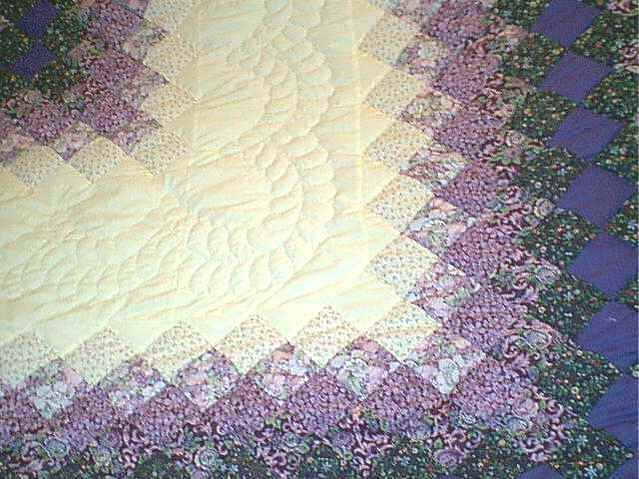 Our Quilts are offered in three varieties i.e. 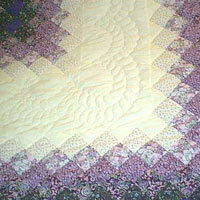 Snow White, Lavender, and Regular. 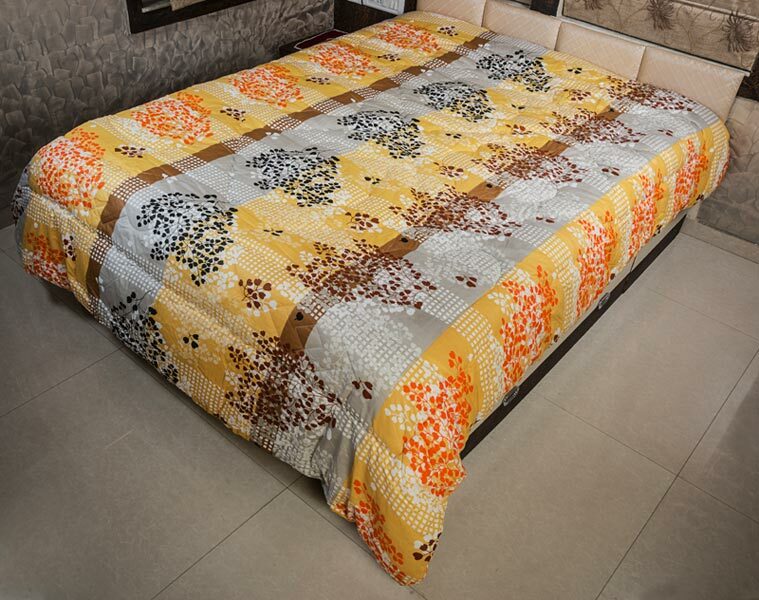 Their respective sizes are 90 x 100, 72 x90 & 60 x 90. 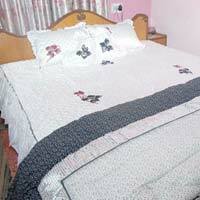 We offer these Quilts on a timely basis to the clients across the country.